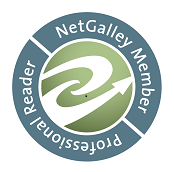 "Change of Heart" by Mary Calmes- M/M, paranormal romance~ Price drop to $0.99! 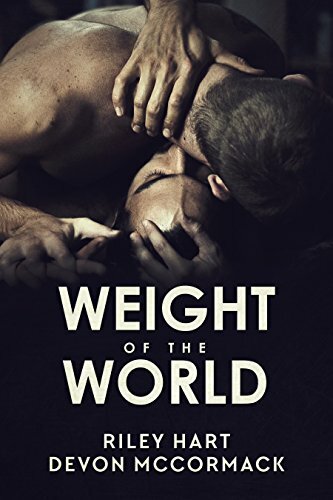 "Weight of the World" by Riley Hart and Devon McCormack- M/M, contemporary romance~ Price drop to $0.99! "Do You Want to Start a Scandal" by Tessa Dare- Adult, historical romance~ Price drop to $1.99! "Conduct Unbecoming" by L.A. Witt- M/M, contemporary romance~ Price drop to FREE! 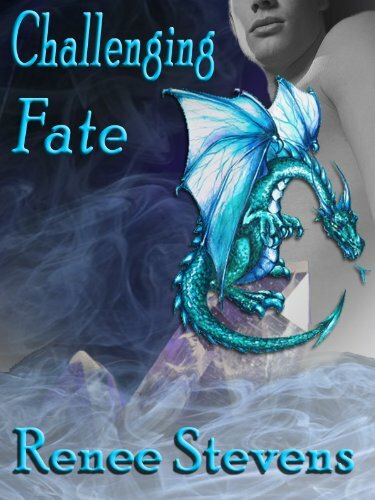 "Challenging Fate" by Renee Stevens- M/M, fantasy romance~ Price drop to FREE! 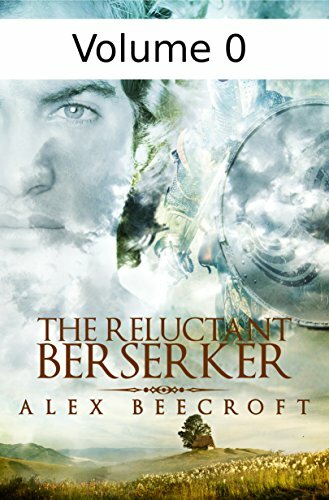 "The Reluctant Berserker: Vol 0" by Alex Beecroft- M/M, historical romance~ Price drop to FREE! "Retrieval" by Aly Martinez- Adult, contemporary romance~ Price drop to FREE! "Embracing His Syn" by A.E. Via- M/M, contemporary romance~ Price drop to $0.99! 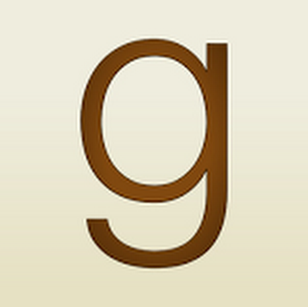 "The Year of Living Biblically" by A.J. 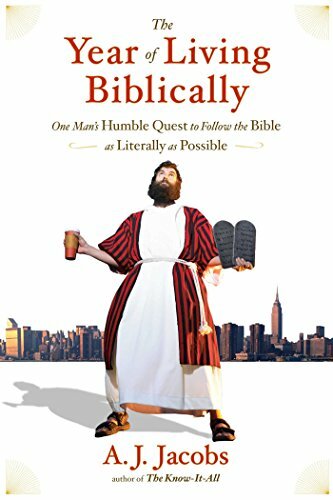 Jacobs- Nonfiction, humor~ Price drop to $1.99! "Accidentally Mated" by Lynn Tyler- M/M, paranormal romance~ Price drop to $0.99!